Alexis: "Take a Breath! The End of the Semester Is Near!" 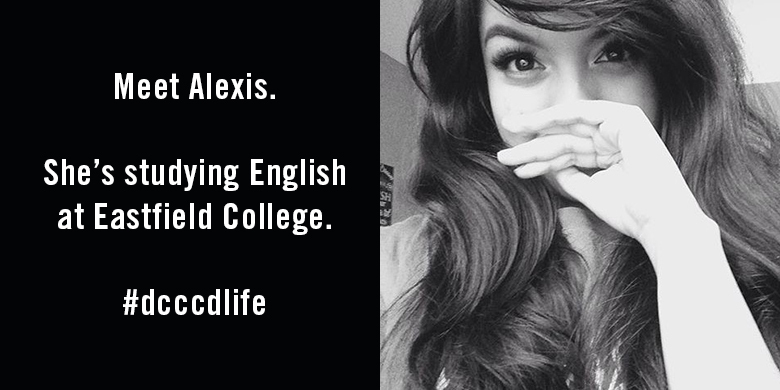 This post was written by Alexis, a DCCCD student blogger and an Eastfield College student. We all know about the “Near Finals Stress.” The time when college students stress out the most is before finals. Right? I know you agree with me. I feel your struggle. I know all about the late-night studies, the meltdowns and the lack of a social life because of the preparation for finals. Here’s my personal guide to cutting down some of that stress. It’s not cutting all of it… sorry. If I could snap my fingers and make all of my stress disappear, I’d do it for you too, but unfortunately, I have not figured out how to do that yet. Tip #1: ENJOY THANKSGIVING! Don’t worry about the weight you’ll gain because you only live once and this is the exact thing I tell my mom when she tells me not to go for my fifth plate of mashed potatoes. If that doesn’t work, just throw in that you need some fuel in order to knock out those next few assignments. Thanksgiving is the last holiday before finals and you should be able to enjoy with your family… which brings me to the next tip! 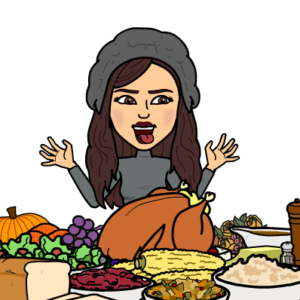 Tip #2: Make sure you do your work before Thanksgiving, especially the work that is due the day after Thanksgiving, because you’ll be so stuffed that you won’t be able to move. Ha! Get it? STUFFED? NO? Okay. Well moving on, make sure you do your work before you plan on going out. MAKE SURE YOU DO GO OUT HERE AND THEN AS WELL! It’s good for you to take some time for yourself and hang out with friends. It’s your time to relax. Don’t let yourself feel like you’re drowning in work. It’s not healthy. Tip #3: STUDY STUDY STUDY! Make sure you’re giving yourself time to study and also make sure you’re understanding what you’re studying. Work hard on your assignments. If you’re having trouble with something, GO TO YOUR PROFESSOR! Go to them while you have time to let yourself understand it and work on it. Don’t be afraid to ask them. Make sure you have a studying technique as well. If you want to make yourself flash cards or even a PowerPoint, YOU GO FOR IT! This is YOUR way of studying and it’s going to help YOU. Make sure you let yourself get enough sleep as well. Nobody can go through a final feeling exhausted. This is your way of not becoming too stressed before and during finals. You’ve got this! Just make sure you know what you’re going to test on and make sure to go for more turkey. I promise you’ll thank me later. You’re going to be so pumped for your finals. You’ll feel invincible. I know it’s a bit early, but this is the last time I’ll blog, so good luck on your finals and happy holidays! 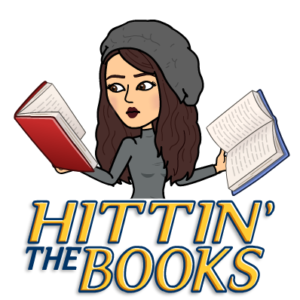 Have you enjoyed this semester’s student bloggers? 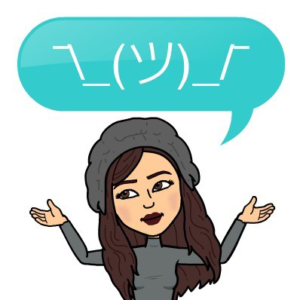 Make sure to check out the rest of our student blog posts to read what they have to say.